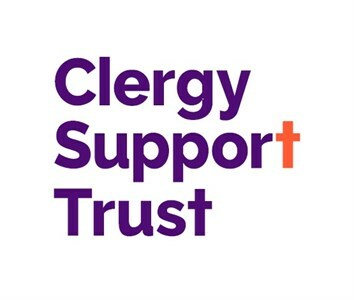 Clergy Support Trust, previously known as Sons & Friends of the Clergy, is a charity established in 1655 and governed by a Royal Charter from King Charles II. Our purpose is to promote, sustain and renew the wellbeing of Anglican clergy, whether serving or retired, and their dependants, so that they can flourish and be fruitful as they seek to serve God’s people and their wider communities. Our main way of doing this at present is to provide financial support grants to eligible clergy households in the UK and Ireland when they are facing hardship or other difficulties, including ill-health. In 2018 we gave out grants and other support totalling £2.6m to over 1,500 Anglican clergy households. Most of this sum (£1.8m) went to serving and retired clergy, while support was also provided to divorced and separated spouses of clergy and clergy widows and widowers. We also support those training for ordained Anglican ministry.